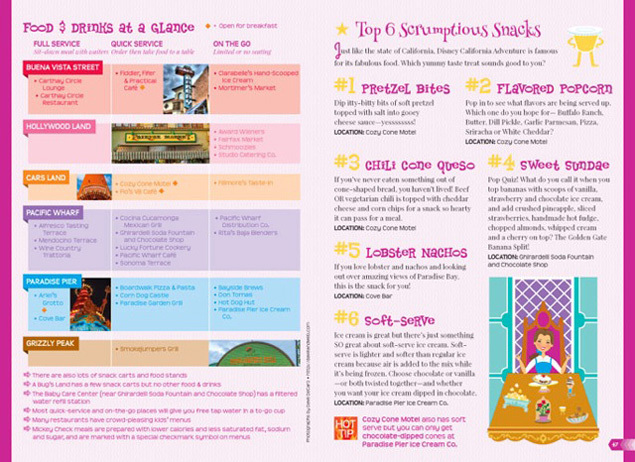 Part of the “Going To” guides series, this is the companion to the “Going To Disneyland” book that was released in 2015. What’s great about these books is that they focus on the small details of the park in an entertaining and informative way. “Going to Disney California Adventure” has dozens of illustrations to get kids excited about visiting the parks and many are interactive. You and I both know visiting a Disney park, riding all the rides and eating all the food is only a fraction of what the experience is really about. There are dozens and dozens of hidden secrets, backstories and nods to Disney’s past and present scattered all over the place. You just need to know where to look! That’s what this book is really all about. 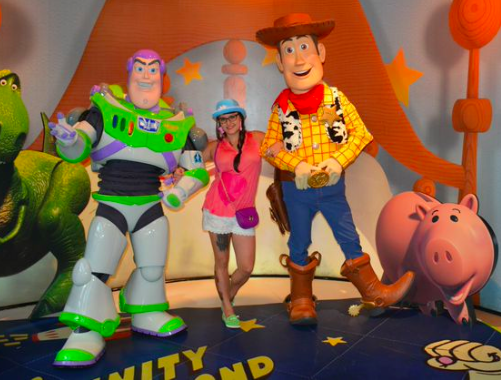 It even dives into how people visit the park and gives tips on Disneybounding! Not only can you get your kid excited about dressing like a Disney character, this book teaches them to look for subtle clues so they can pick out and identify Disneybounders while they are in the park. Clever and genius idea. According to Laskey, much of this book came from various informal Cast Member interviews and questions about the park. In addition, since she now has a following on Instagram, if she needed a particular piece of info she could reach out to someone who lived nearby to help her out since she lives in San Francisco. 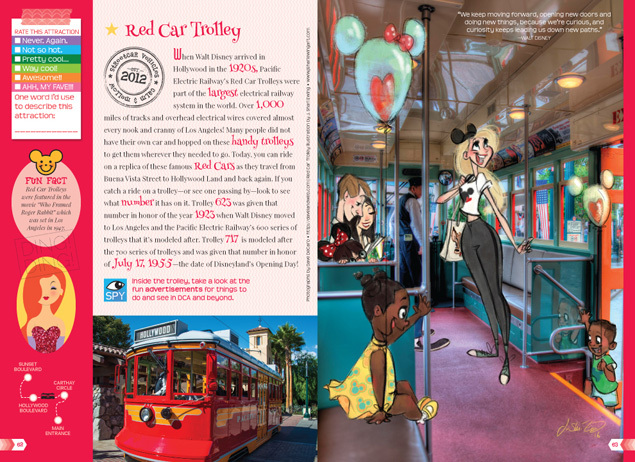 Yet again, this book is a must-have for anyone who needs to give that extra nudge or just to get someone excited to visit the Disneyland Resort. You can purchase the book via this link or clicking the Amazon link below. 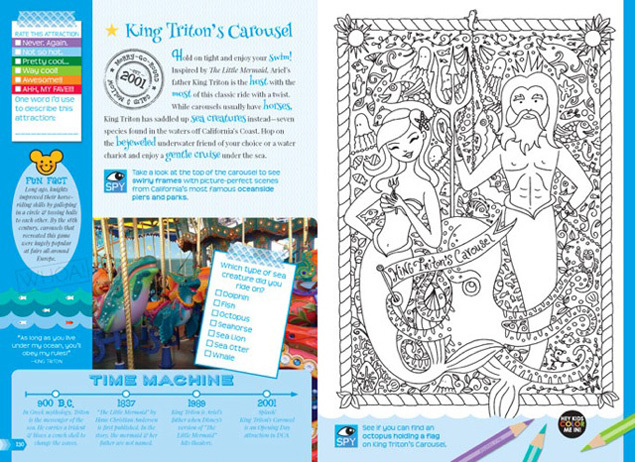 This entry was posted in Disney and tagged Disney books, Disney California Adventure, Disney guidebooks, DisneyBounding. Bookmark the permalink. Trackbacks are closed, but you can post a comment.